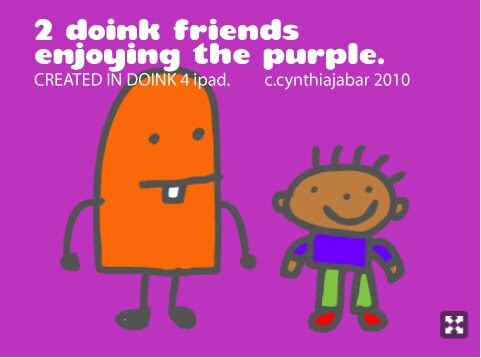 Here is a quick sketch of 2 DOINK FRIENDS ENJOYING THE PURPLE. I drew this on my ipad using the DOINK APP. It's just amazing what you can do with this APP that costs only 4.99! I haven't animated it yet but I intend to explore the site. 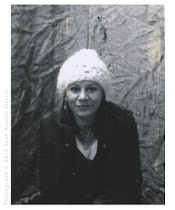 It's a great place for kids to PLAY, DRAW & SHARE what they have done on Facebook or Twitter. Check out DOINK.com!